As you can see, there is no gameplay to be found in the official trailer linked above. This is standard for the majority of high-profile mobile game announcements, though it's also a great way to hide that this will be another in a long line of cookie-cutter free-to-play "strategy" games released on Android. 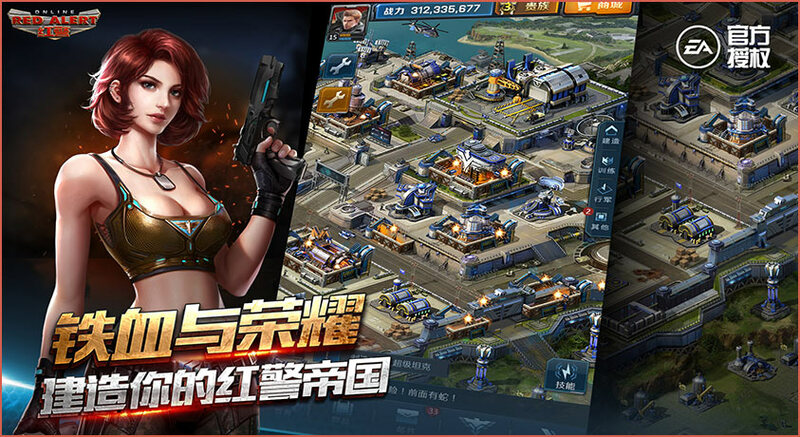 The thing is, we already know the type of shenanigans Tencent and EA get up to on mobile, and all too well at this point. So is there really any question as to how this will turn out? If you are still curious, the YouTube channel Command & Conquer Series has posted a few gameplay videos so we can all see the game in action. One of which you can view above this text. Sadly it only confirms my worst fears. 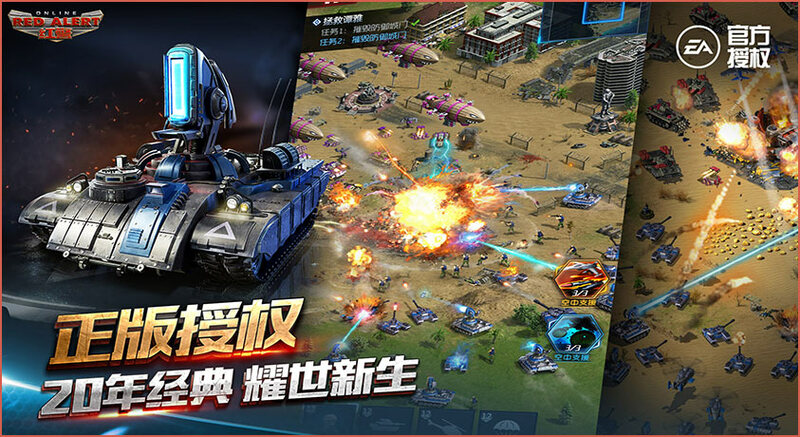 Red Alert Online was designed as a Game of War clone with a few real-time strategy segments thrown in the mix. 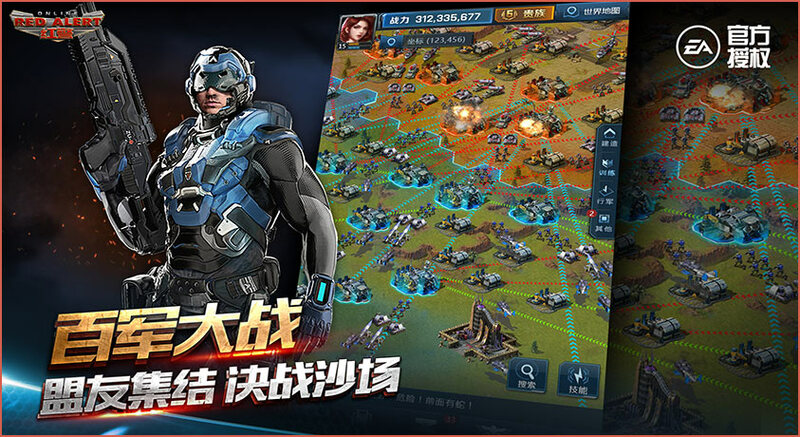 I suppose this is how Tencent plans to garner interest from fans of the series, and maybe it'll work, but it's still plenty sad to see such a beloved franchise receiving this type of free-to-play treatment. 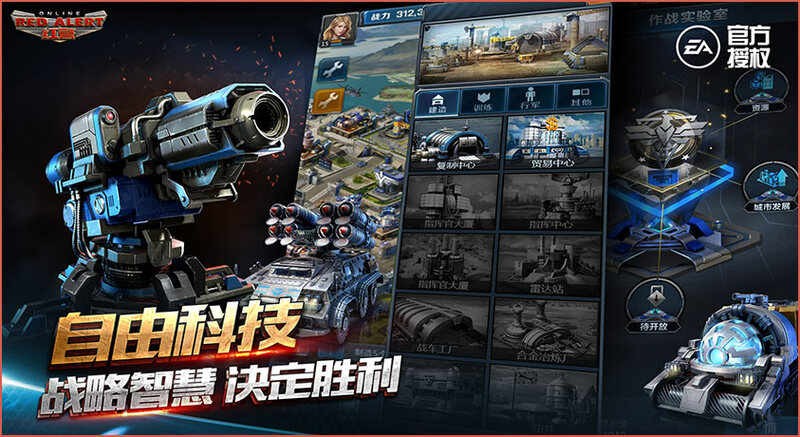 There still isn't all that much info out there about the upcoming release of Red Alert Mobile, so things could take a turn for the better, but I honestly doubt it. After watching a few gameplay videos, it's clear that this has been developed from the ground up as an FTP title stuffed to the brim with in-app purchases, but that it also barely contains any of the traditional strategic elements that made the original series so famous. This is guaranteed to go over poorly with fans, but I guess in this day and age they no longer matter when you can easily cash in on a casual gaming market that doesn't know Command & Conquer from Clash of Clans.